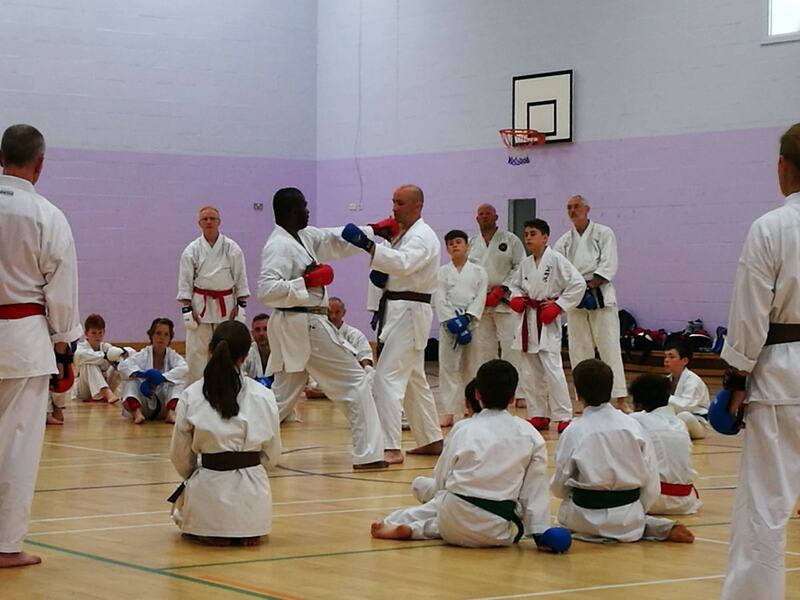 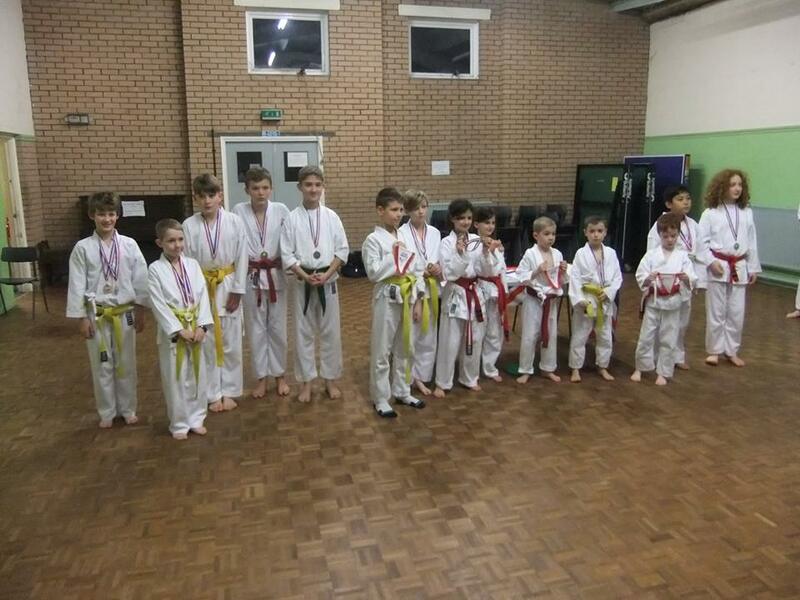 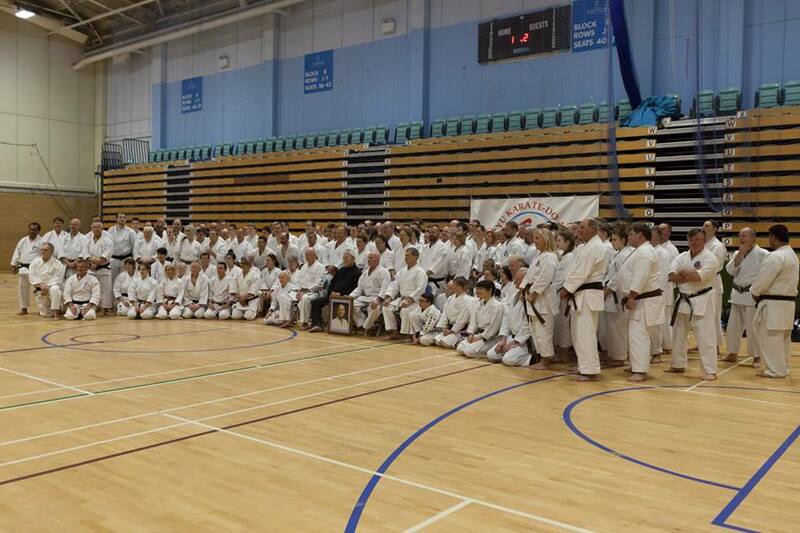 Nine times world & European champion, Wayne Otto OBE, came to the clubs to conduct his 11th annual seminar with us. 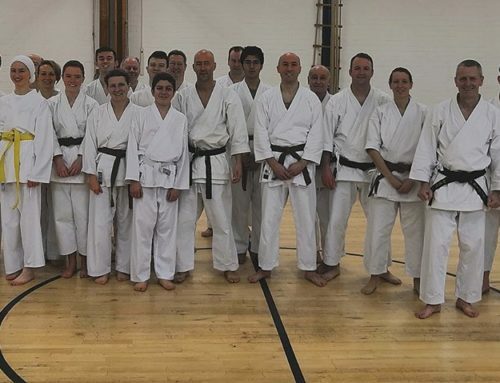 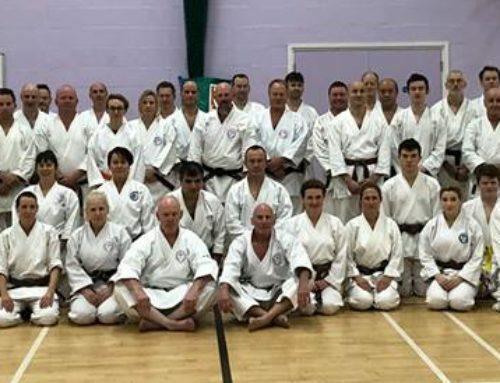 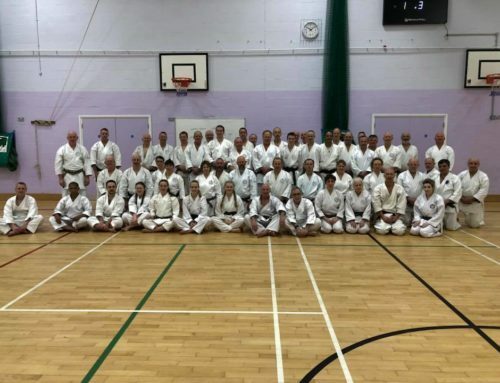 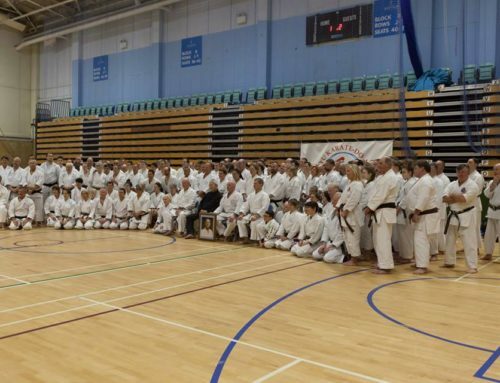 On one of the hottest days of the year, Sensei Wayne gave a masterclass to around 60 students and stayed afterwards to pose for pictures and sign various garments. 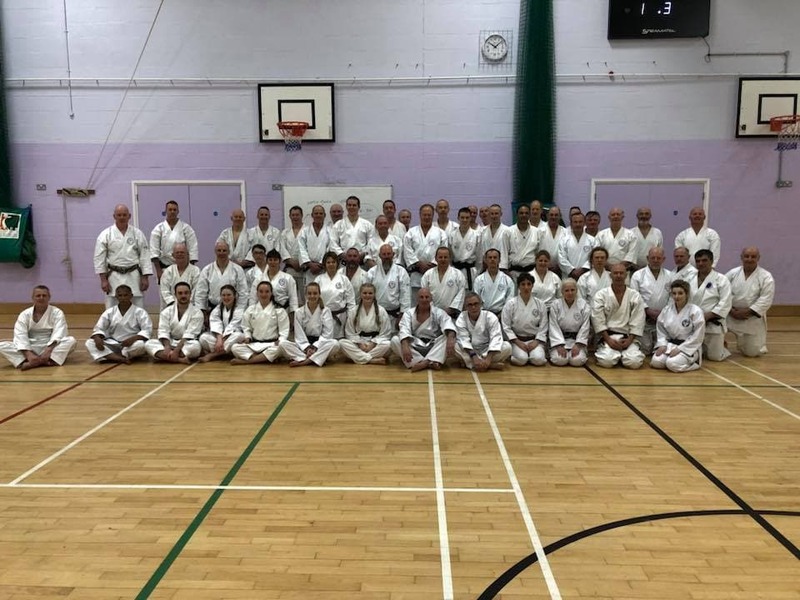 If you ever get the chance to train on one of our seminars with him, then don’t miss the opportunity and we will be having him back soon!